Happy Easter everyone! I hope you all have a lovely day! Today I have my wish list for you, which I’m excited to show you because there are some really lovely things in there. First of all, I saw this gorgeous eyeshadow palette from tarte. I’m not sure where I first saw this palette, but when I did I fell in love with it. The colours are really versatile and there are so many you could match together. The price of this palette depends on where you buy it from. On QVC it is around £32. This jacket is gorgeous! It’s a champagne kind of colour, which is good because it’s neautral and would go with so many outfits. This is actually in the sale for £10!! Yes that is true! Sadly, this is out of stock so I’m scouring the Internet to find one! When I went to Outfit recently I tried these jeans on and they were so comfortable and flattering. They are meant to be cropped, so I would get them in a longer length. Usually I would be leg 34, but I would get leg 36 so they would be longer. These jeans would be great for summer because they are not super tight, and would look great with a cropped top or a halterneck. 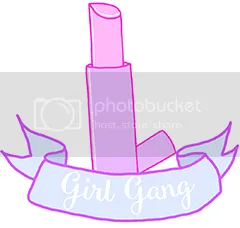 This lipstick is so pretty! I’ve seen these floating around Instagram so many times and I love this shade. It is a pinky brown colour and would look great with a neutral eyeshadow. For £16, I do think you’re getting a good product and I think it is a reasonable price for a too faced product, especially one with such great reviews. Have you guys got any wishes? It seems like every month seems to be going quicker. I’ve really enjoyed February – what with it being pancake day. 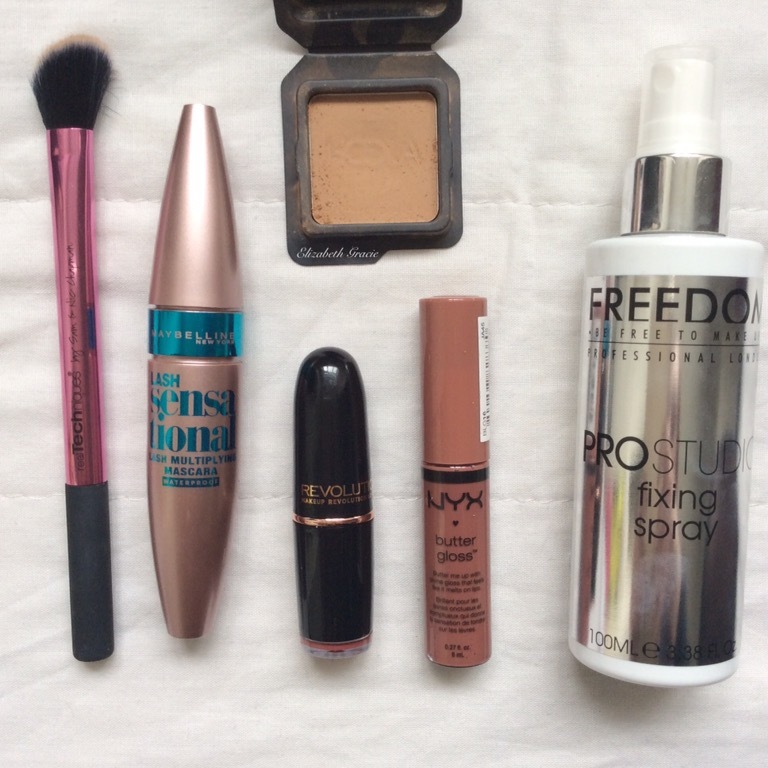 I’ve recently got more into make up and bought a few pieces that I’ve enjoyed using a lot. The first thing I bought that I’ve been using daily is this Stila stay all day primer and anti-shine balm. This claims to prime, set and mattify makeup. This retails at around £21 but I got it for just £4.99 at tk maxx! I do recommend pushing the sponge into the primer instead of swiping it over it, and then patting it onto your face instead of rubbing it in. I then put my makeup on and use the sponge and set my makeup. My makeup really does stay matte all day when I use this & I would recommend it. 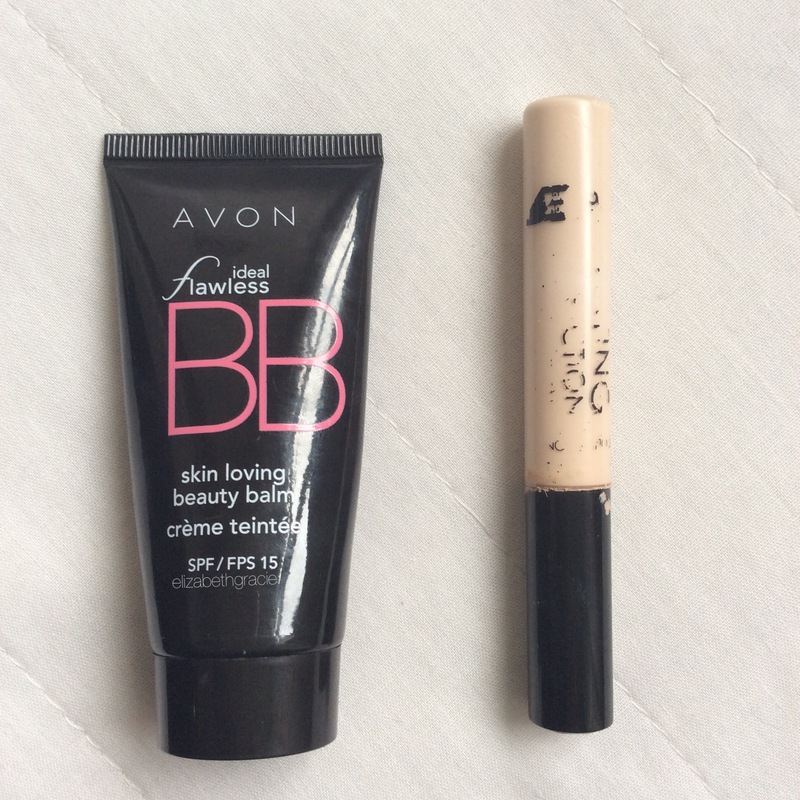 This Avon BB cream is moisturising, but still has medium coverage. Since I have freckles, I don’t want to completely cover them up. 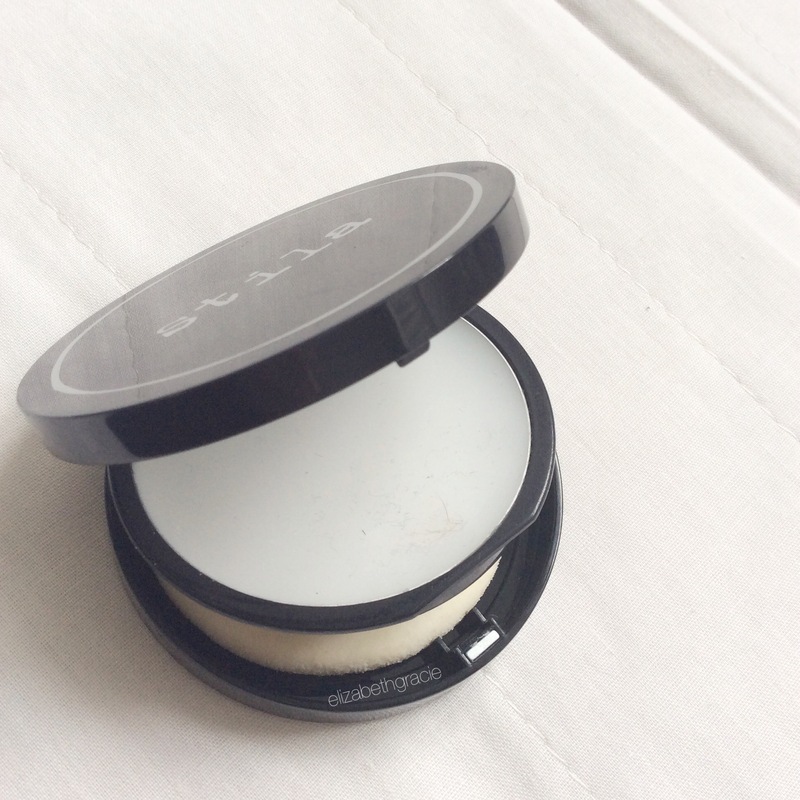 This cream covers up any redness or blemishes. I have tried using foundation, but it creates a streaky effect on my skin so I’ve found that BB cream is a lot better. So many bloggers, and friends have raved about the Collection Lasting Perfection Concealer for a while and I was yet to try it out until earlier this month. I’m the shade fair 1, which is perfect for my skin tone. This concealer has such a good coverage and really brightens up under my eyes and around my face. I always put it in a triangle to prevent a really bright circle under my eyes too. 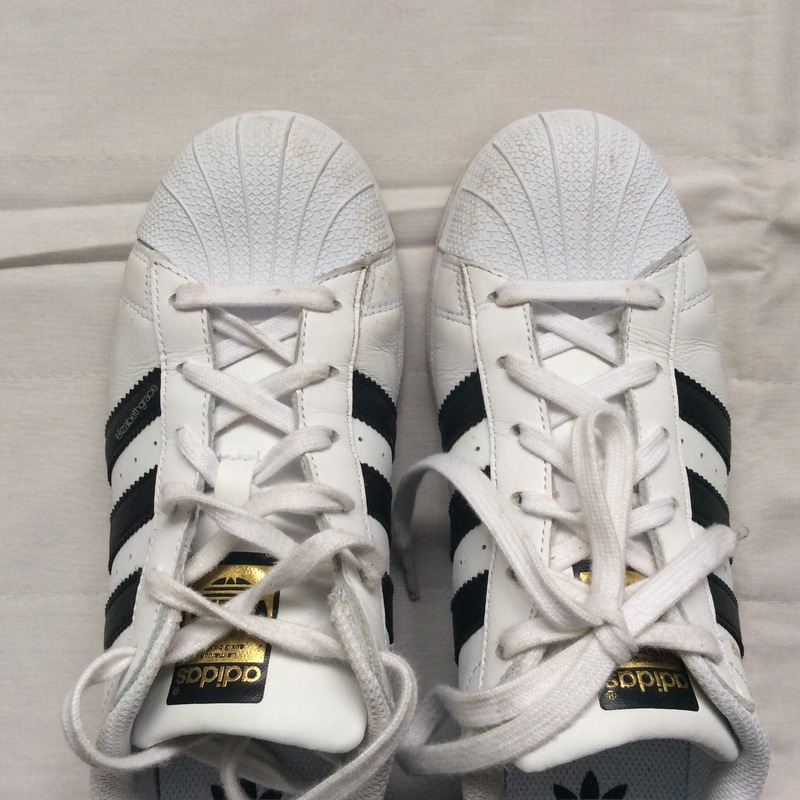 Adidas superstars. 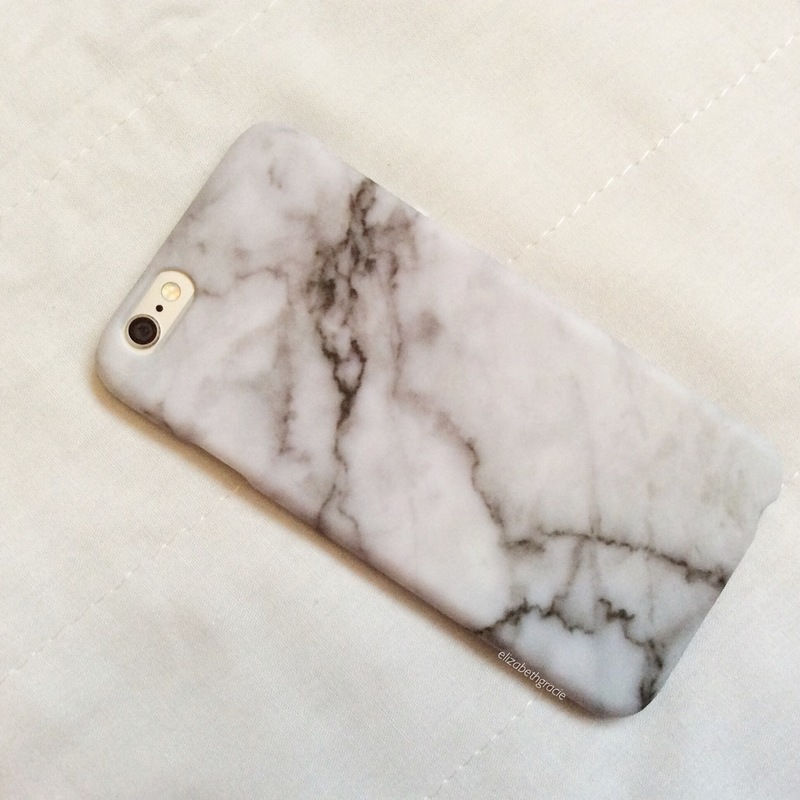 Worn by countless bloggers and fashion youtubers everywhere. Honestly, these are the most comfortable shoes I’ve ever bought. Luckily I’m a size 6 so I was able to get them in the kids section ( ha ha ). Also, when you sign up to Adidas you get 15% off so I ended up paying £38 for them. They go with everything and and so so comfy, I would recommend them to anyone. The last thing is my Jamie jeans from Topshop. After buying many pairs of Primarks rule of the Joni jeans and struggling into New Looks high waisted jeans, I caved and bought some topshop jeans. Since I’m so tall, finding jeans that fit my leg was a hard job. 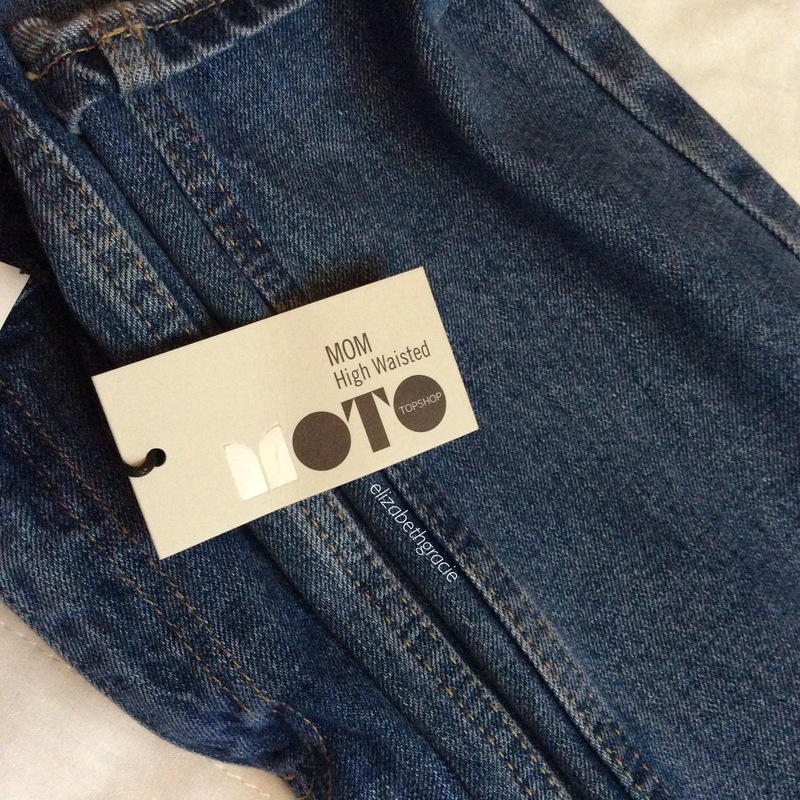 Topshop have a huge range of jeans that don’t loose shape, stretch or sag. These are my best purchase and are such a staple piece in my wardrobe. What are your guys favourites this month? Even though it is still winter here, and yes it is freezing and yes snow is forecast, we can still dream about summer! Maybe even Spring will bring some heat? After going to town with my friends I picked up some denim shorts and months of searching for the perfect ones. I did own the topshop mom shorts, but being so tall they were too short and uncomfortable. 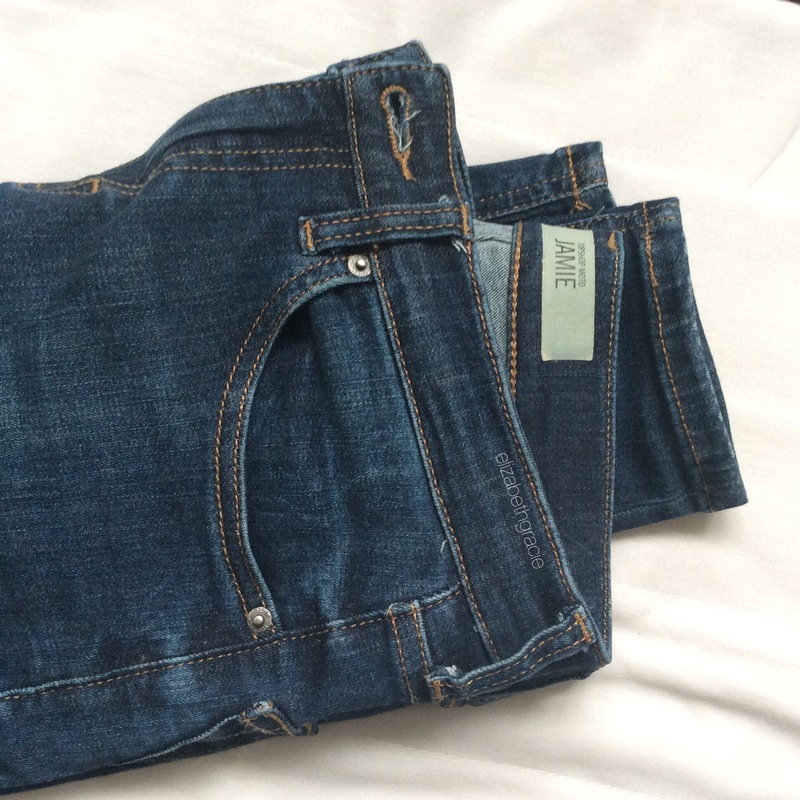 I found some ripped dark denim shorts in miss selfridge for just £10! I would link them but they’ve gone out of stock! I’ve put together three outfits that would be comfy and really pretty in summer. This outfit is really pretty. Wearing trainers keeps it comfy, without loosing the look. 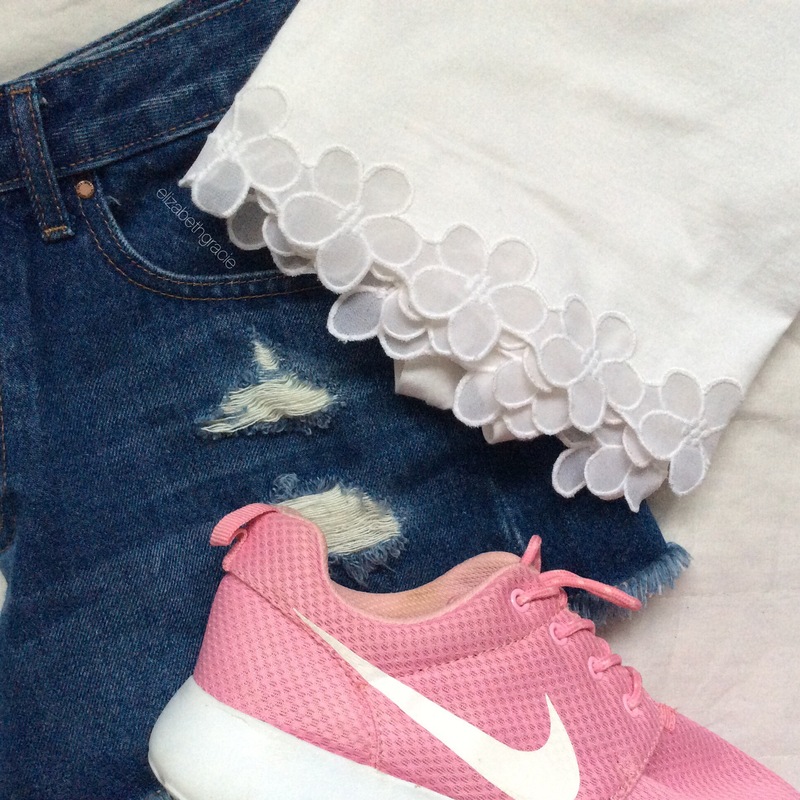 These Roche runs and a baby pink colour and are so comfy! I’ve had this topshop t shirt since last summer, but I bought a new bright white one. It’s great if the sun is out so you won’t burn your shoulders. The shorts are really comfy and look great with the bright white of the t shirt. This outfit is really casual. 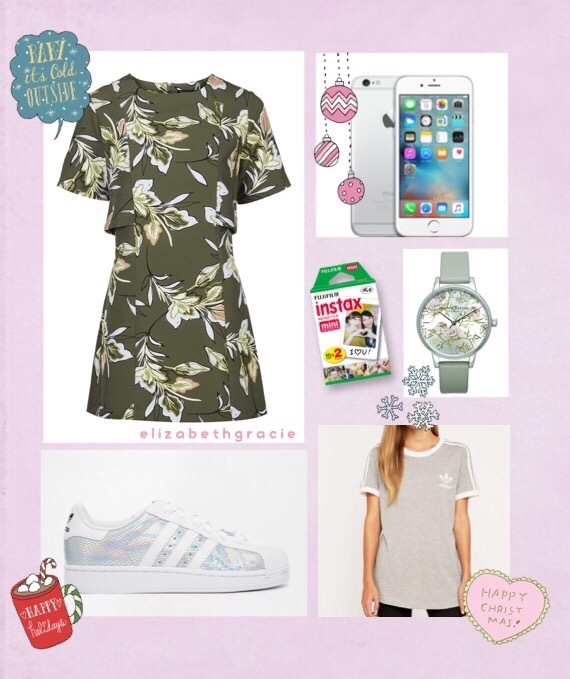 The top is from topshop and is in a raglan style. It’s really casual but still looks cool. By wearing monochrome colours, you can match anything. These skater shoes are also from topshop and are really comfy. By wearing little dolly shoe socks, it prevents your shoes rubbing or getting dirty inside. This is definitely my favourite outfit. 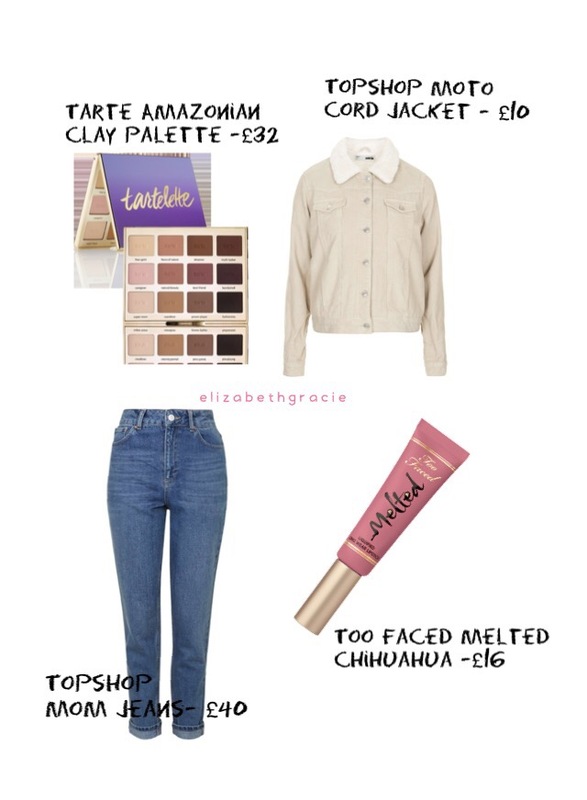 The halter top is from topshop and I’ve seen it on multiple you tubers and bloggers. 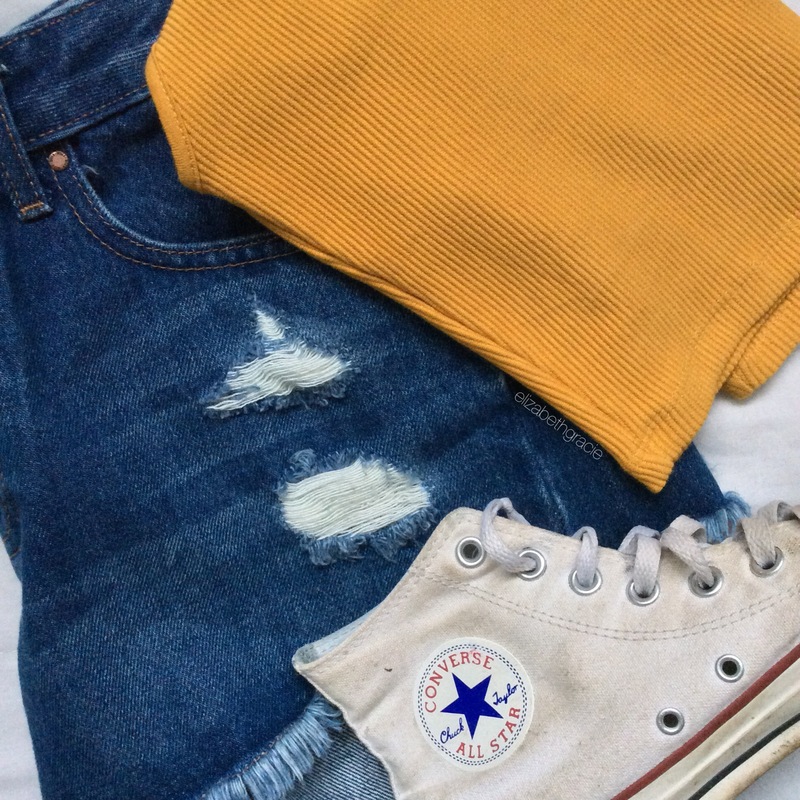 The mustard colour looks really nice next to the denim shorts. Converse match this outfit really well because they are neautral but pull the outfit together. Converse are great if you’re walking a lot or don’t want to wear sandals. Have you guys got a favourite outfit? Whether you’ve been to a concert, are going to one or are at one, we all know that they can get hot, busy and uncomfortable. 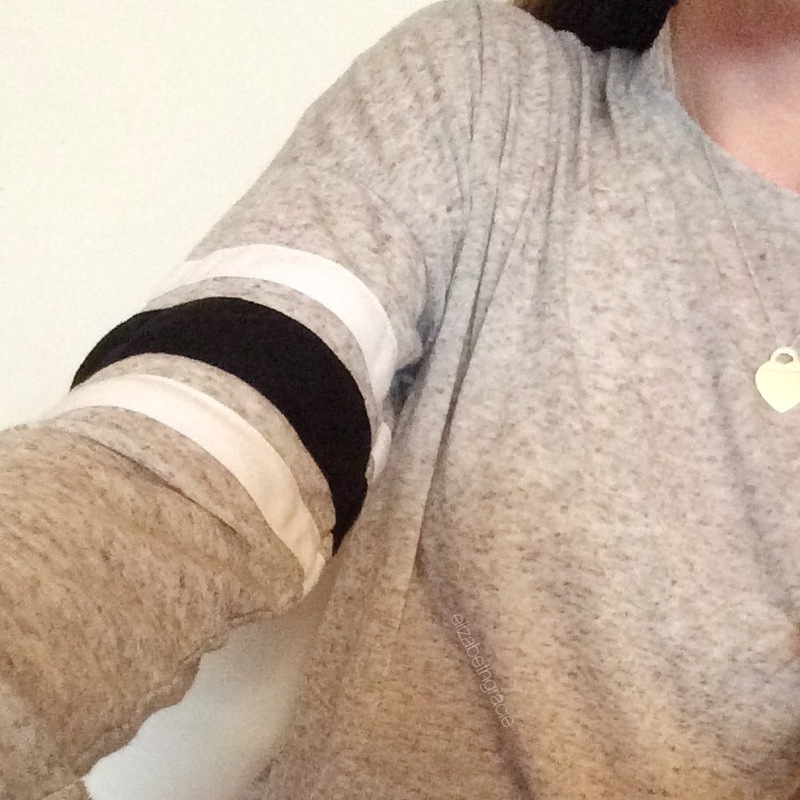 I’ve put together three outfits that will look really cute but will be comfy at the same time. This first one is really casual. 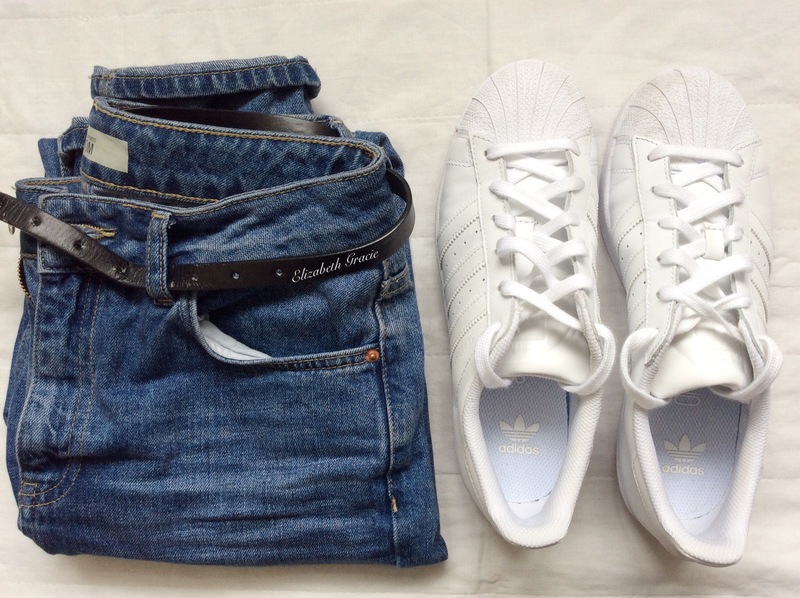 I actually own the jeans and top and they look really nice together. This vintage fila jacket is gorgeous! It’s crushed velvet and white, so it will match anything. It’s in the sale on the asos marketplace. As you probably know, your phone will always run out of charge as soon as you go to take a picture or video. This urban outfitters one is really pretty and portable! This outfits is probably my favourite. This halterneck is in the sale at boohoo! A halterneck is great because it will keep you cool but look really nice too. Fjallkaven kanken bags are really popular and are good for posture too! If you’re like me, you’d probably have a bag full of snacks. Vans are probably the comfiest shoes ever! These old skool vans match everything and won’t hurt your feet after hours of jumping. If you’re looking for a less casual outfit then this is the one for you. These shoes are really pretty and the lace up detail does lovely with the simply cardigan and jeans. 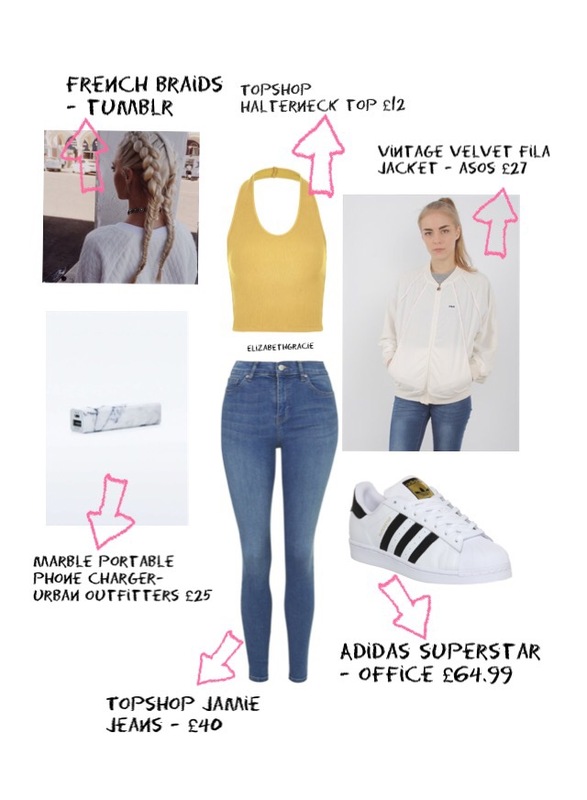 The Bralet is from missguided, they also had it in black too. I think a simple French plait is really chic and comfortable for a concert. Christmas is only four days away!!! I’m a little bit excited if you can tell. I pre put together my Christmas wish list, even though I know I won’t be getting them as I’ve already got my present. These are a few things that I really like and think are really pretty. I think this dress is so gorgeous and would be really lovely with some skater shoes or boots and an oversized coat or a black denim jacket. It could be dressed up or down and I think that’s really nice. Obviously a new phone is probably on everyone’s wishlist and with the release of the 6 and 6s Apple will obviously be getting a lot of orders. I like the iPhone 6 as its more budget friendly and being stuck on the iPhone 4s is not fun really. These trainers were featured in my last yes please post. I just can’t get enough of them! I think they’re so pretty and add a subtle quirky touch to an outfit. I have the pink fujifilm instax mini 8. I got it 2 years ago for Christmas but I haven’t had any film since last New Year’s Eve as I used it all and I haven’t got round to buying any,ore film so this is more of a need than a want. This watch is so beautiful. I love grey and silver and the flowers on the face are so gorgeous. The midi dial is a nice size to because I have tiny wrists and a huge watch face would make them look even smaller! Urban outfitters has the nicest clothes. If I always had money I would buy all of my clothes in there! This adidas top is really ladiback and neautral and would match with everything.